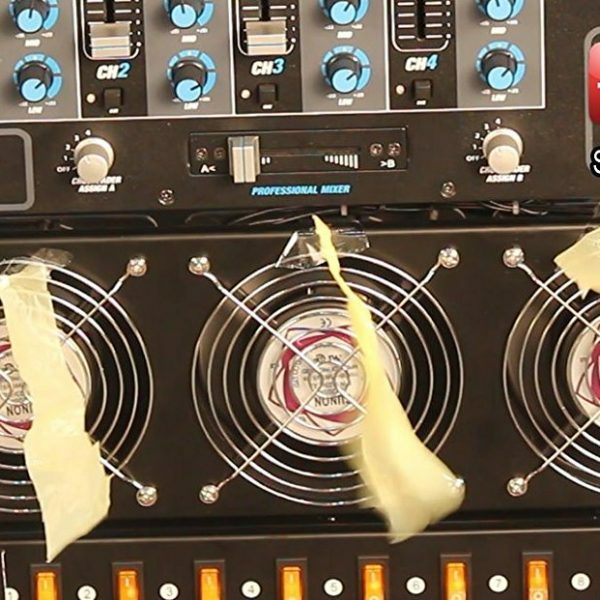 Heres How To Keep Your Audio Equipment Safe & Protected From Overheating Effortlessly! 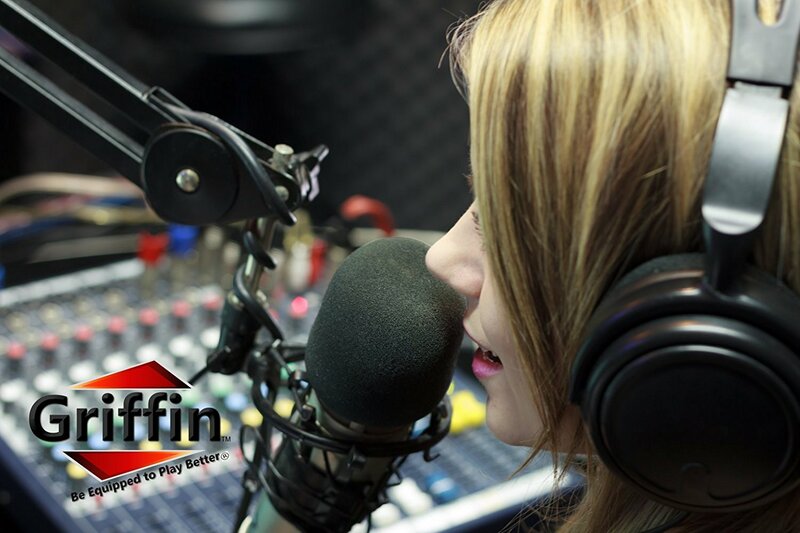 Are you looking for a reliable way to protect your mixing or audio equipment? Do you want a durable and heavy-duty cooling system? Are you sick and tired of underperforming, costly fan panels that cannot protect your equipment? 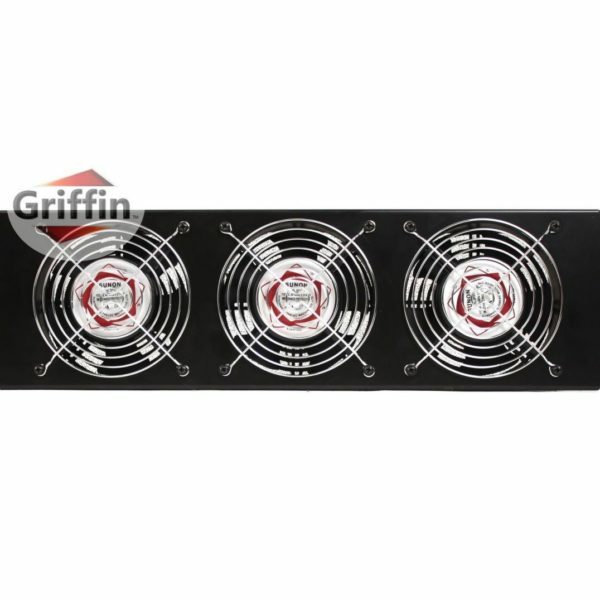 Presenting The Heavy-Duty, Premium Steel Rackmount Triple Fan Cooling Panel By Griffin! 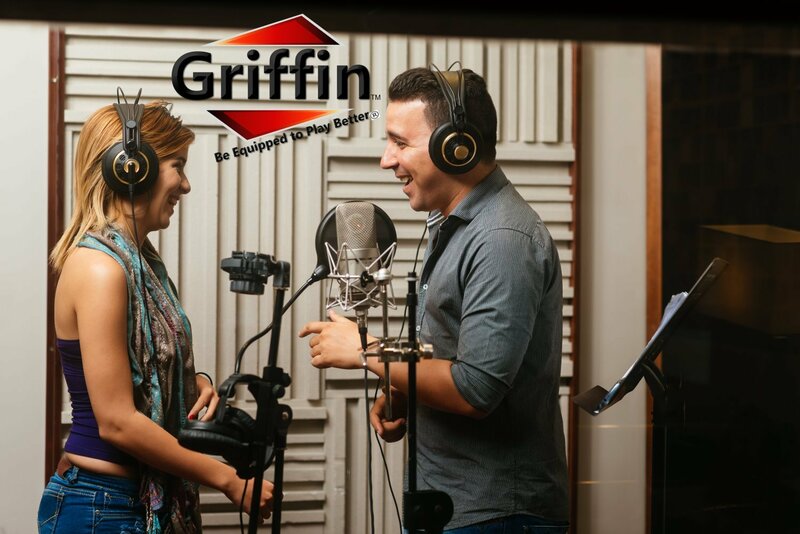 You can finally stop worrying about your equipment and concentrate on more creative aspects of your work, due to the durable and sturdy steel construction of our triple fan cooling system! Each ultra-quite fan features its own fan guard, sleeve bearings and 5 blades for maximum performance. Perfect Cooling System For Professional Use. 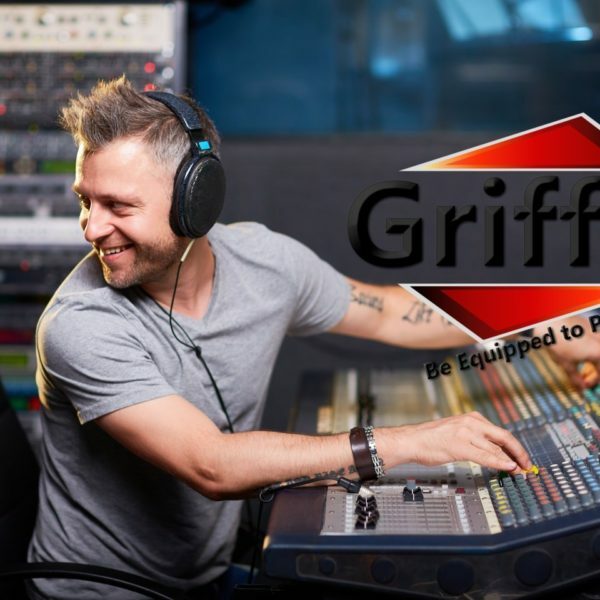 The Griffin ultimate triple fan cooling panel is designed to make your life easier and keep your equipment safe from high temperatures, by pushing out all the hot air trapped in the cases. 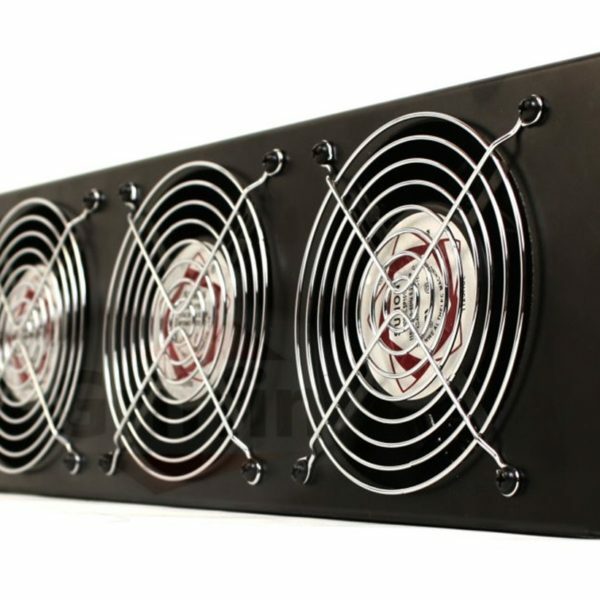 Not only is our cooling system powerful and silent, its also extremely stylish, due to the black powdered coat finish.  1 YEAR FULL WARRANTY and 30-day, no questions asked, refund guarantee. Can You Afford To Continue Exposing Your Equipment To High Temperatures? Click Add To Cart Now! DISCOVER THE MOST RELIABLE COOLING SYSTEM – When it comes to your professional equipment’s performance and protection, you should not compromise. Making sure that your rack panels don’t overheat is essential to their durability and efficiency. 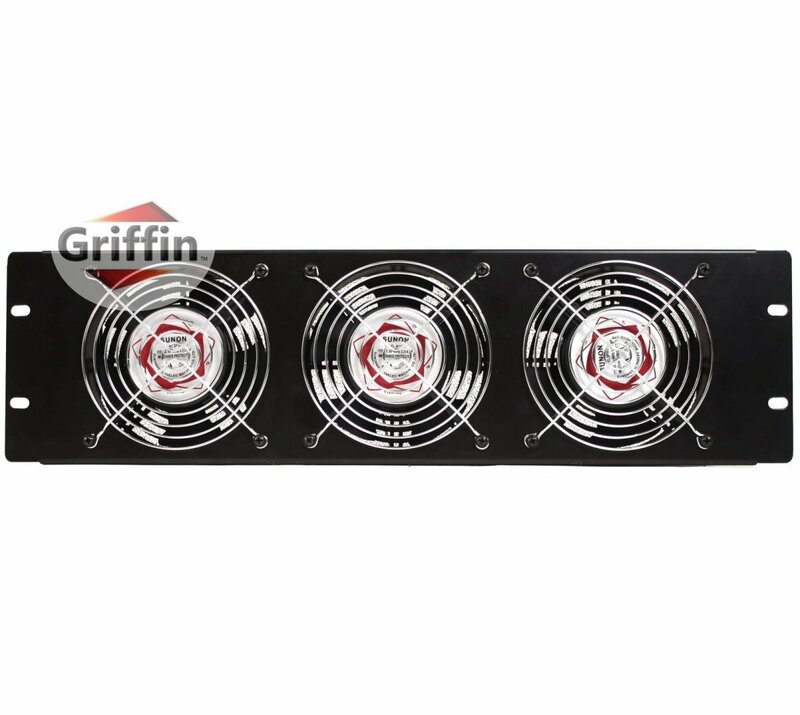 That’s why this ultimate rackmount triple cooling fan panel by Griffin is going to unfasten your hands and make your life easier! 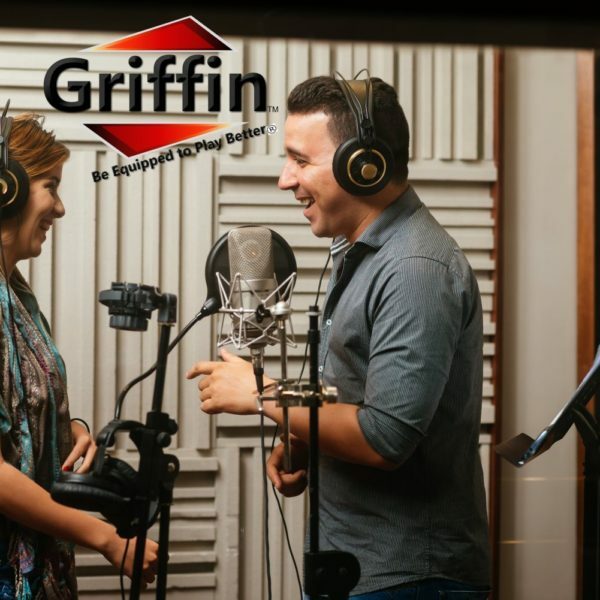 HEAVY-DUTY STEEL CONSTRUCTION – Designed with maximum performance in mind, the Griffin premium cooling fan system features a superior-quality, steel construction that can guarantee its durability and efficiency. 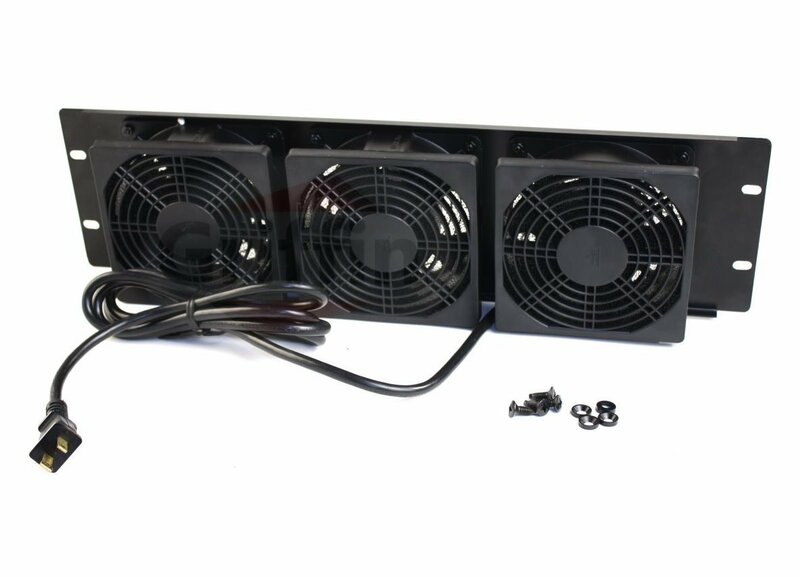 Ideal for professional use, our stunning rackmount triple cooling fan is made to protect your precious audio equipment from any possible damage due to high temperatures. 3 TOTAL ULTRA-QUIET FANS – Why settle for noisy, low-quality ventilation systems, when the most efficient and convenient alternative is available?  The Griffin exclusive rackmount cooling system features 3 astonishing ultra-quiet fans with independent fan guards, sleeve bearings and 5 blades each. Rest assured that even at full speed, the fans are virtually silent, thus protecting your system without disrupting your performance. 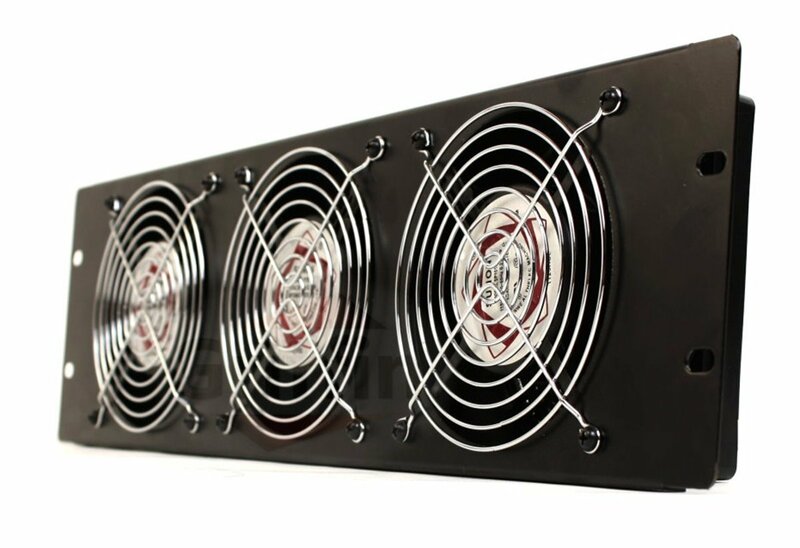 DESIGNED TO PERFORM – Our durable and sturdy rackmount triple cooling fan panel is the prime choice when it comes to professional cooling systems. 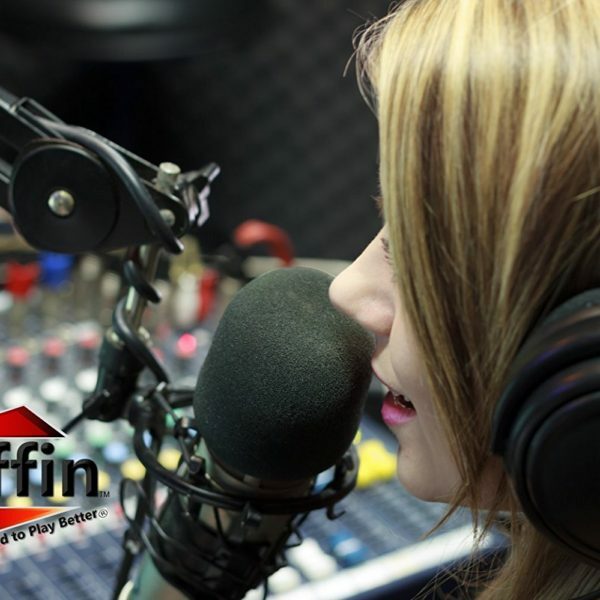 Perfect for concerts, live performances, studio recordings, DJ sets and production, our cooling panel is not only reliable, but also extremely stylish and sleek, due to the black powdered coat finish. 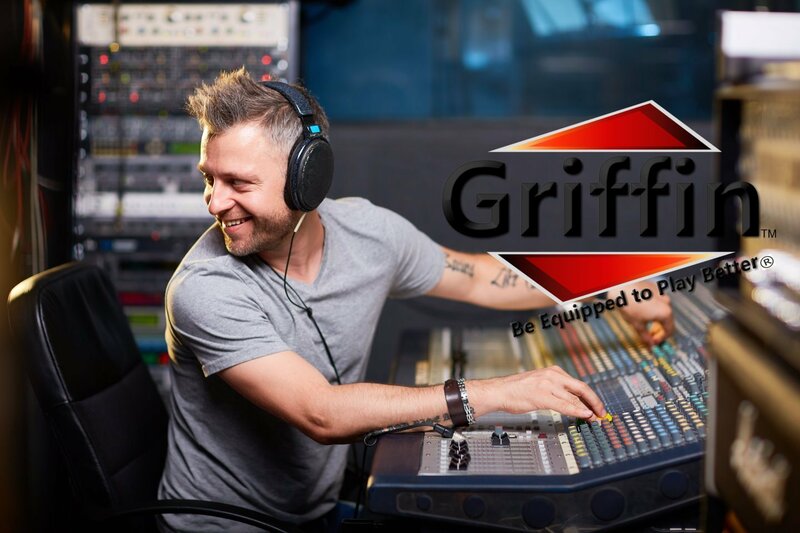 EXCLUSIVE 1-YEAR WARRANTY – We want to make sure that you have the most durable and heavy-duty equipment for your music performances. 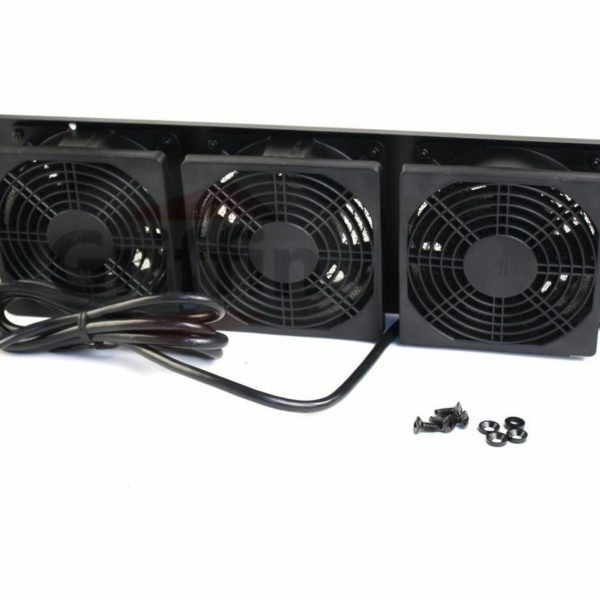 That’s why we have designed and developed this sturdy and high-quality rackmount triple fan cooling system. Besides, we confidently back it with an exclusive 1-year full warranty! Rest assured that your investment is risk-free!